Companies operate machines to make money, not stress. We engineer our control systems so that the people that run and maintain the machines can do so efficiently and profitably. We design our control systems with machine ownership in mind and writing good, well structured and commented software is integral to those objectives. Our engineers think beyond the design and commissioning stage and consider the long and critical period of machine ownership. 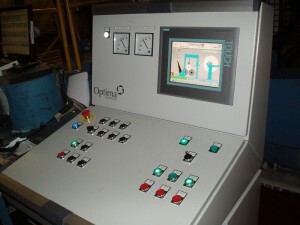 So our clients can optimise their machine productivity, availability and profitability. Isn’t that why companies run machines? Ownership of the system is made much easier due to the ease of fault diagnosis should the system suffer a field component failure.